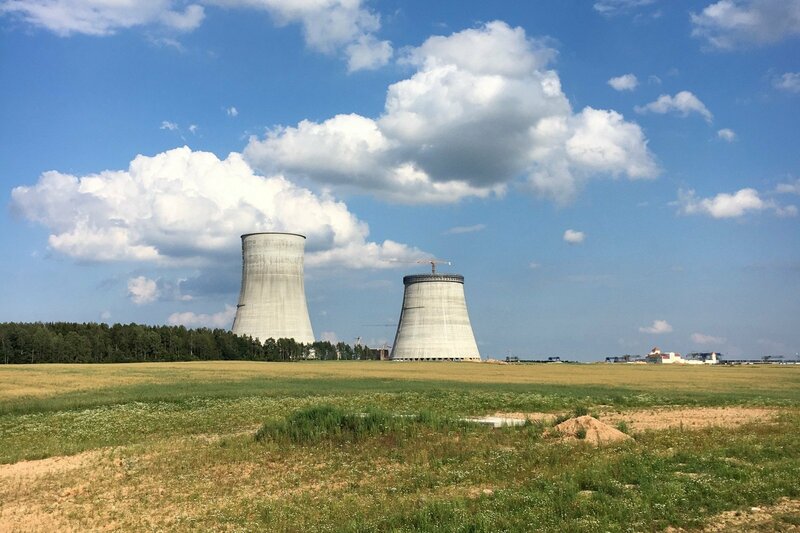 Serious safety and geopolitical concerns about the Astravyets (Ostrovets) Nuclear Power Plant being constructed in western Belarus, at Vilnius doorsteps, dominated a conference organised by Res Publica today in Vilnius. On an historic day of unity in the Baltic region, several speakers called upon regional and national union to oppose further construction on the accident-prone and beleaguered nuclear power plant in Astravyets, Belarus, less than 50 km from the centre of Vilnius. Shades of the Chernobyl disaster, nearly 30 years ago, also loomed over the conference that drew politicians of all parties, including former presidents and prime ministers. The 1988 catastrophe in Ukraine served also as a warning sign of the Kremlin's unreliable safety record and the neglect to warn its own population and those in Scandinavia of disastrous consequences and dangers. Former Lithuanian ambassador to the USA Žygimantas Pavilionis moderated the debate and introduced Professor Vytautas Landsbergis and former President Valdas Adamkus. Both former heads of state outlined the dangers of the plant and the many pitfalls, technological and environmental, in the historic relationship with Russia, now using its Belarus ally as a proxy. 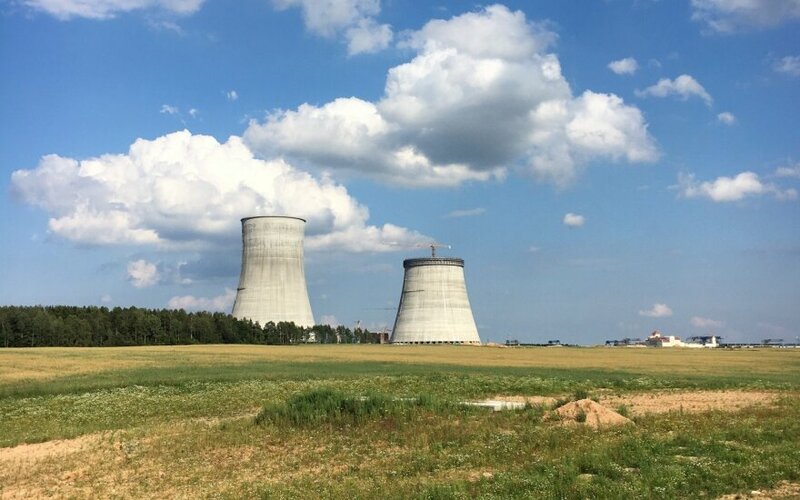 Lithuanian Minister of Energy Rokas Masilius provided a technical overview of the planned nuclear site and pointed out that, compared to other similar plants, this type of plant, VVER 1200, is being build with an untested reactor. Numerous incidents have already taken place, the latest one with the first reactor falling to the ground. Although similar plants are planned and being build in Hungary and Finland, this plant appears to be build without warning systems that could detect failures. Russian electronic systems have a long history of unreliability. Gitana Grigaitytė, Director of the Economic Security Policy Department at the Foreign Ministry, pointed out that there had been diplomatic efforts going back over more than five years. However, a political consensus is needed. Not just in Lithuania, but in the larger area as well. Diplomatic bridges have been built and recent accidents at the site serve increasingly as a warning of further dangers ahead. More than unreliable technology, potential shortcuts, which could result in unfair energy competition, are also a concern. Several speakers suggested that countervailing duty could be applied if Belarus persisted building this plant. It is that political consensus that seems lacking, as at the end of the conference, Professor Landsbergis challenged Mr. Kirkilas of the ruling government to be part of the solution and to form a united front to confront Belarus and the international community to stop this potentially hazardous project. There appeared no uptake in this pre-electoral period.